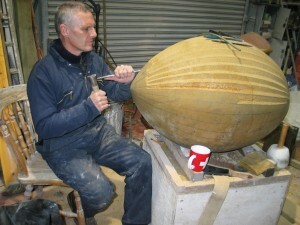 Biggar Little Festival is a family-friendly festival in the historic market town of Biggar. Join in to celebrate music, dance, arts and crafts, literature, and drama. It will be filled with an eclectic programme of workshops, exhibitions, children’s events, performances, a craft and food fair, and festival clubs. 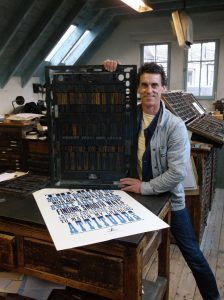 Home to over 60 artists and makers in the biggest complex of artists’ studios in the capital, Open Doors @ St Margaret’s House offers an insight into the wealth of talent under one roof. 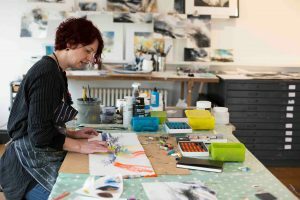 A great excuse to tour the beautiful Borders countryside, the Biggar Little Festival Open Studios Trail features 18 local artists and craft-makers, both regular and new exhibitors. 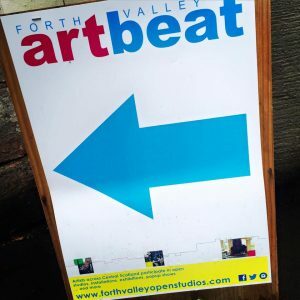 Visit local artists and support local talent in the Perthshire and Kinross-Shire area. 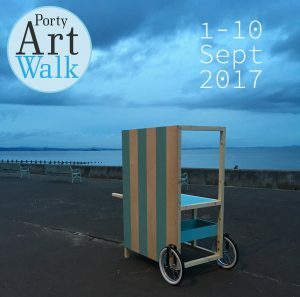 Art Walk Projects produces and curates projects working with local communities and public spaces. This year the site specific programme is focused around ‘EdgeLands’, of those places by the edge of the land, and the edge of the city. For the 25th time, over 80 artists at Coburg House will be opening their doors to give an opportunity to see behind the scenes. 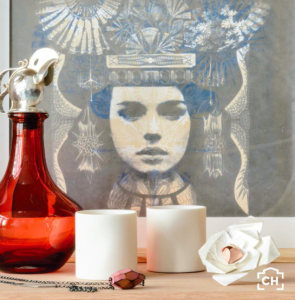 Coburg House Open Studios showcases work by over 70 artists and makers who call the former granary home. 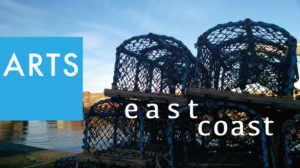 Organised by the newly formed East Coast Arts, the first ever East Lothian Open Studios showcases artists and makers from Musselburgh to North Berwick. 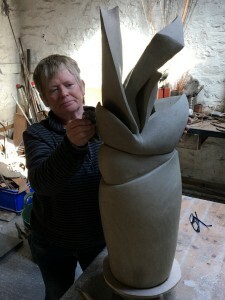 Quiltmaker Pauline Burbridge and artist/sculptor Charlie Poulson host their Allanbank Mill Steading Open Studio with invited artist, Nortumberland-based sculptor Colin Rose. Book your ferry and head for Arran Open Studios, which this year sees 39 participants welcome visitors to “Scotland in miniature”. The Bute Studio Trail highlights work by members of the Isle of Bute’s Artists’ Collective (IBAC). After drawing visitors by the thousand to see maquettes (scale models) of Andy Scott’s ‘Kelpies’, the Kirkcudbright Arts & Crafts Trail once again enlivens the “Artists’ Town”. 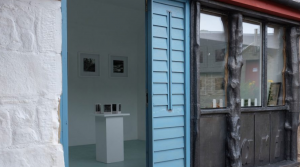 Artists & organisations across Central Scotland host a variety of events from open studios, installations, temporary public artworks, popup shows, film, performance, and exhibitions in galleries and community spaces. 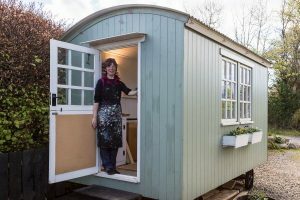 Over the first two weekends of June, over 100 artists open up their studios across North Yorkshire as part of the North Yorkshire Open Studios 2017. 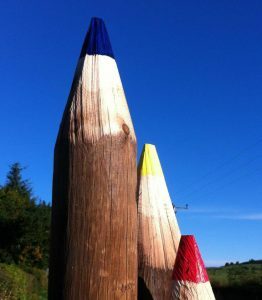 The Biggar Little Festival Open Studio Trail is a great excuse to visit the picturesque countryside of South Lanarkshire. 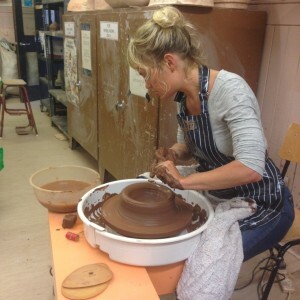 Christmas Open Studios at Coburg House is a feast for the senses. 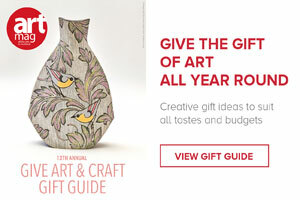 There will be masses to see and loads of ideas for a unique Christmas gift. 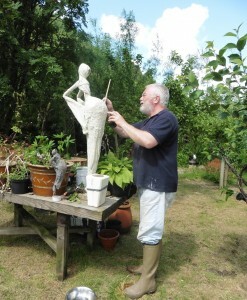 Several artists at Allanbank Mill Steading and the Selkirk WASPS artists’ studio open their doors for visitors to explore. 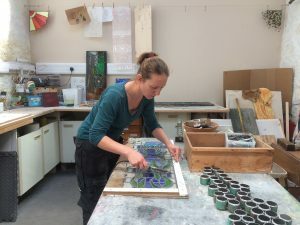 Occupying two adjoining, refurbished buildings, Kircudbright Artist’s Studios, also part of the WASPS network, are currently inviting the public to view their work. Dotted around Edinburgh are Victorian housing developments known as the Colonies, built by trades cooperatives to house skilled workers. In the Abbeyhill area more than 30 members of the Colony of Artists open the doors to 20 or so homes and other venues. 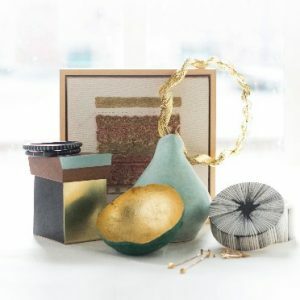 Stretching from Inverkeithing in the west, up to Glenrothes and to Leven in the east, Central Fife Open Studios features over two dozen professional artists and designers living and working in “the Kingdom”. Over 50 artists feature in this year’s Cowal Open Studios, with some 40 venues spread along the stunningly beautiful Cowal peninsula in Argyll and Bute. 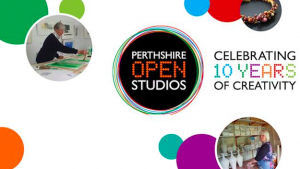 Attracting around 18,000 visitors annually, Perthshire Open Studios will include over 200 artists in 140 venues dotted along seven routes around Perthshire and Kinross-shire. Home to 17 very different artists, a number of them award-winners, Courtyard Studios invites visitors to their purpose-built studio complex on Irvine’s regenerated harbour side.